Jamie McDonald is an award-winning, writer, filmmaker and photographer speciallizing in non-fiction content and nature footage. His work has been seen on CBS, Fox News, PBS among other networks. He is the author of three books and He the creator and host of the Emmy Award-winning television series New York Originals, which has aired on more than 80 PBS stations across the country. Find out more. Jamie is the creator and host of the Emmy Award-winning television series New York Originals, which has aired on more than 80 PBS stations across the country. He is also the director of the documentary, “Pulp Fiction Art: Cheap Thrills and Painted Nightmares” which won “Best Documentary” at the International Horror and Sci-Fi Film Festival. 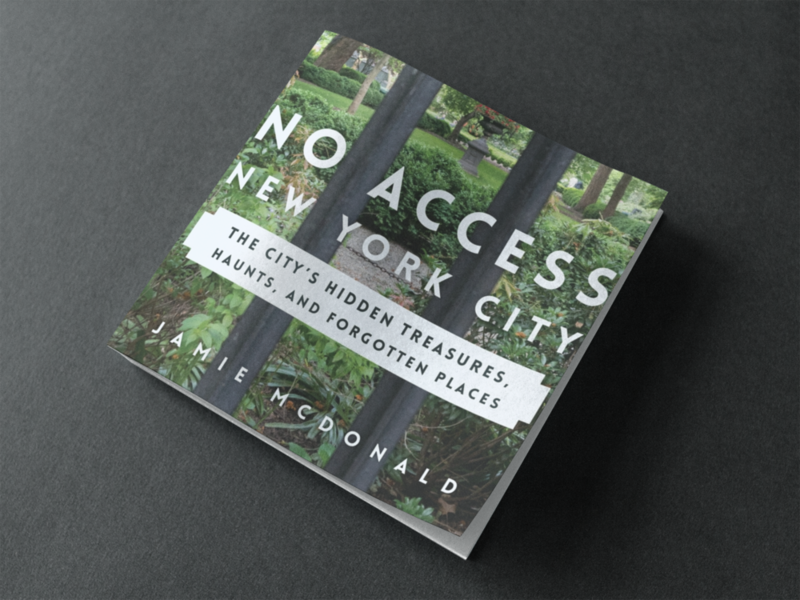 Jamie is the author of three books, “The Proper Bostonian’s Guide to the Freedom Trail,” “New York Originals; A Guide to the City’s Classic Shops & Mom and Pops” and “No Access New York. Jamie McDonald is also a noted wildlife photographer, visiting all 50 states in his pursuit of great shots. His works can be seen on CBS Sunday Mornings’ “Moments in Nature” segments and also commercials, documentaries and television shows. He is currently represented by Naturefootage.com. Jamie is the author of three books, “The Proper Bostonian’s Guide to the Freedom Trail,” “New York Originals; A Guide to the City’s Classic Shops & Mom and Pops” and “No Access New York. In 2010 he won an Emmy for Outstanding Business/Consumer Program. He is also the director of the 2006 documentary, “Pulp Fiction Art: Cheap Thrills and Painted Nightmares” which won “Best Documentary” at the International Horror and Sci-Fi Film Festival. Jamie grew up in Indiana, but has lived in New York City for more than twenty years. He is a graduate of Boston University and New York University.